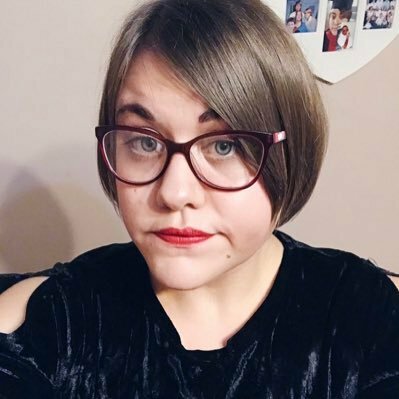 Week two of Blogtober begins! I am really in the swing of things at the moment and I'm hoping that continues for the next few weeks. To kick to this week I am going to share my September Wrap Up. I know it's a week late, but better late than never right? September was a month where I had a few reading slumps but I managed to get out of them and this in turn helped me to read 5 books during the month which is good going. - Killer T was a book that had great promise but unfortunately fell short for me. A lot of important features weren't explored as much as they could have been, which led to a few unanswered questions. Also, I found one protagonists very hard to connect with. The concept behind it was great it just didn't live up to expectation. 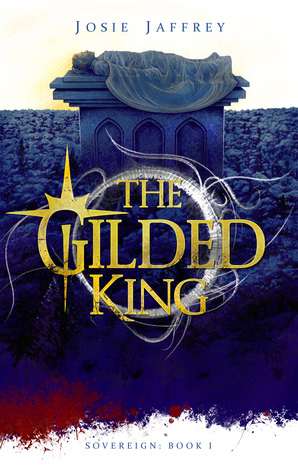 - The Gilded King gave me a new passion for Vampire YA and there's no problem with that. 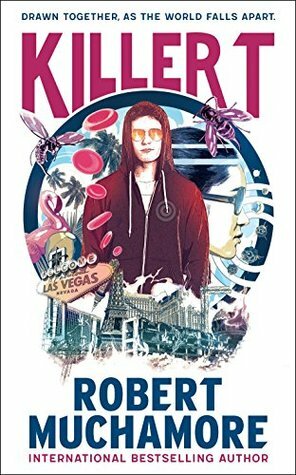 It was a really unique read that had lots of twists and turns to keep you hooked. It had everything you wanted in a YA read of this genre. It had action, suspense, romance, drama and lots of plot twists. I cannot wait to continue this series. - I decided to step out of my reading comfort zone in September and read a few books I wouldn't normally read. 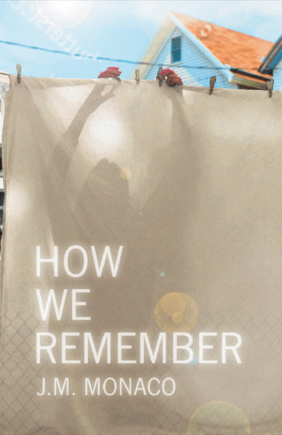 How We Remember was one of them. This was an emotional read all about a troubled family coming to terms with the loss of a loved one. It touches on sensitive issues such as mental illness, sexual abuse and alcoholism and it may be hard for some people to read. However, I enjoyed it. 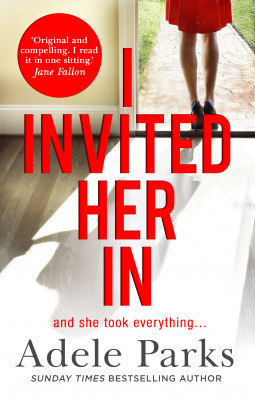 - I Invited Her In was my first experience of reading Adele Parks and overall it was a twisted, intriguing story all about friendship, betrayal, secrets, lies and guilt. Some parts were a bit predictable but I am glad to have read it. 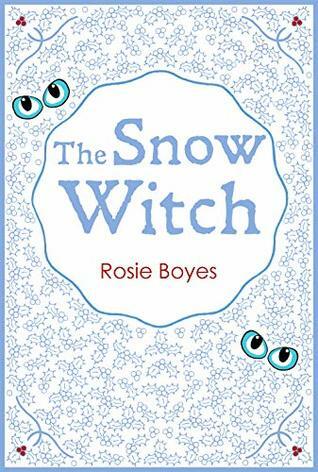 - Middle Grade Fiction is something that I don't usually read much of but The Snow Witch was an outstanding read. It's a fast paced, magical, enchanting read that takes you on an enchanting journey. Despite being marketed for kids this is a book that anyone of any age can enjoy. As it's officially spooky season I want to read some creepy, scary books and I do have a few lined up! I would also love to read 6 books this month.